Genomic methods are helping to overcome limitations of individual markers in predicting response to chemotherapy. Molecular signatures of cancer heterogeneity and drug resistance are being developed that use data from both observational and experimental settings. Genomic signatures that represent specific pathways and biological processes are being integrated from diverse data types, including cell line models, genetically engineered mouse models, and patient studies of drug resistance. 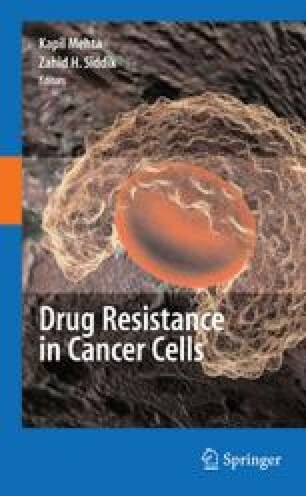 This chapter highlights recent advances and future directions in genomics of drug resistance, with emphasis on integrating insights from different study settings.